Grangeville Lodging Earns #1 Best Quality Award of over 2400 properties in North America. 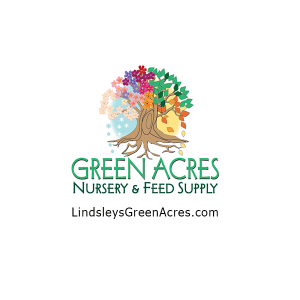 #1 Best Quality Award of over 2400 properties in North America. 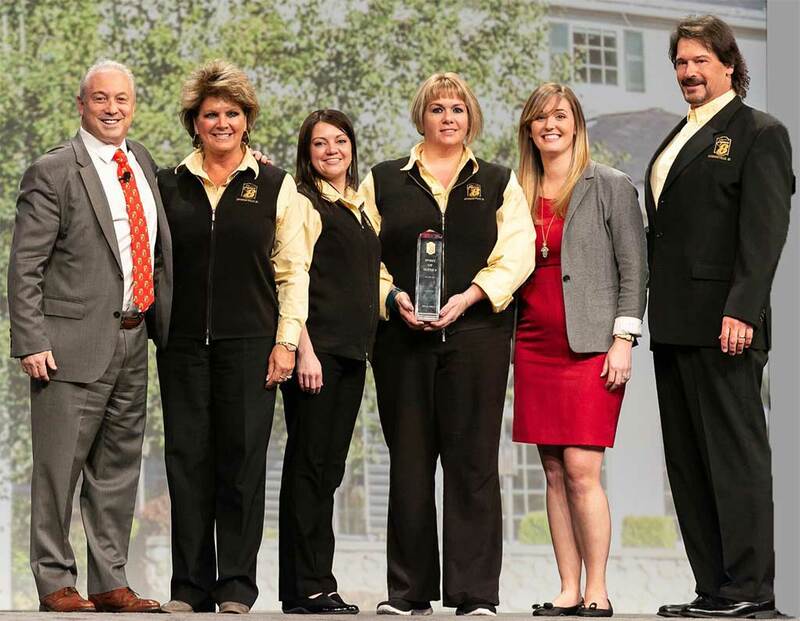 The Wyndham Hotel Group today announced that the Super 8 Motel by Wyndham, serving guests with quality overnight stays, in Grangeville, Idaho, has been awarded the #1 Best Quality Award of over 2400 properties in North America. The Award goes to the highest Guest Satisfaction scoring hotel on TripAdvisor and WynReview, combined with cleanliness inspections. 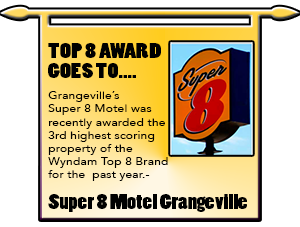 Super 8 Grangeville has been a “Pride of Super 8 Property” and in the top 3% of all Super 8 properties since its opening in October 1999. The Super 8 – Grangeville offers complimentary breakfast, Guest computers, Guest laundry, an indoor pool, spa and exercise room as well as a conference room. Our rooms include Direct TV, 42” flat screen TVs, premium bedding, jacuzzi tubs, outside decks and fireplaces for a comfortable unique lodging experience.